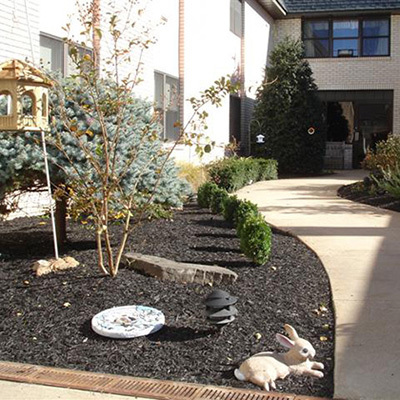 As the premier skilled nursing facility in Manchester, Maryland, Long View Healthcare Center provides compassionate and personal skilled care 24 hours a day. We specialize in providing comprehensive care and rehabilitation services onsite to help our residents regain their independence and return to their homes. We are a community within a community, acknowledging each resident as they are today, have been, and will become. Long View began as a family Mission, and continues as a community resource for residents and families who desire a friendly and collaborative skilled care setting. Long View Healthcare Center sits in an ideal location. Residents enjoy the sun streaming into their rooms, and visitors enjoy the convenience of making frequent visits and are in great proximity to freeways and public transportation. 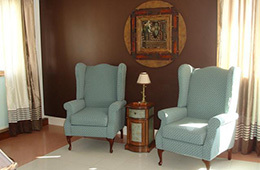 Inside, the beautiful and relaxing décor aides healing and makes our patients feel more at home. Often the transition to a skilled nursing facility is challenging. At Long View Healthcare Center, we strive to ease the process by providing an environment where residents and guests feel informed and comfortable. We provide true collaboration between residents, the family support structure and health care professionals to ensure adequate communication and results. In addition to nurses and staff who are always available to answer questions and lend a hand, each resident is paired with a coordinator, to help ease transition and provide a familiar smiling face. Our team of qualified professionals helps residents recover from surgery, injury or serious illness. 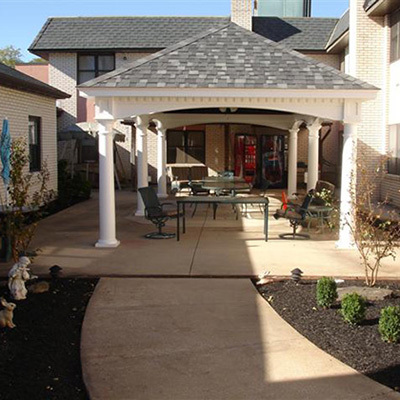 We understand the importance of creating a comfortable and nurturing atmosphere, whether residents stay for short-term treatment or long-term care. Visitors are welcome every day of the week. Come see our residents and friendly staff in action. Feel free to contact us to learn more about the unique, sophisticated healthcare environment at Long View Healthcare Center. Providing quality care to the North Carroll area and beyond for more than 53 years. All 108 beds are Medicare and Medicaid certified. All rooms have new electric high/low beds, and cable TV (private phones are also provided for our short-term rehab units). RNs are on duty and onsite 24 hours/day.